If you have suffered from an allergy to cat or dog hair, you know how awful the symptoms can be. The symptoms can range from rhinitis to asthma right through to hay fever and skin eruptions. Client’s will seek our help to strengthen their body against an allergen. 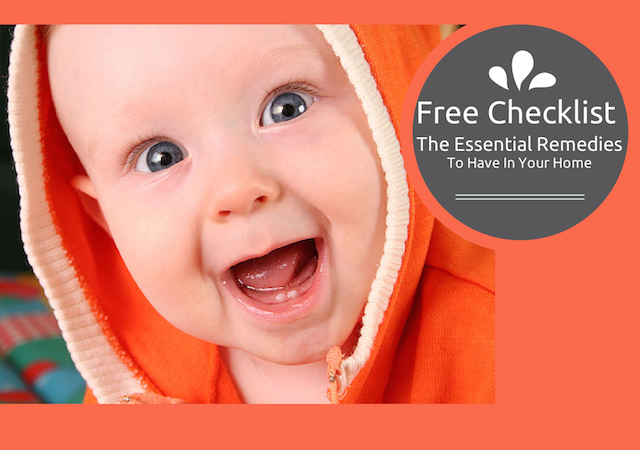 Homeopathy is a fabulous method to enhance your resistance to allergens. Homeopathy, though, is a process. We can have health goals that we are working on but not always do we meet them immediately. That is because through our remedies we stimulate the body’s own healing mechanisms. The order of symptoms that the body begins repairing first is never a sure thing. That is why it can be a slower but surer journey towards health under the care of homeopathy. This list is by no means exhaustive but gives you an idea of what we can do. The problem is isopathy is only effective 50% of the time. Isopathy does not deeply strengthen the constitution by itself either. The real work is in strengthening our clients from their constitutional treatment. Isopathy can be very useful to try alongside their normal homeopathic process. If you are the 50% that it works for, what can you expect? Our new team member, Melissa, suffers from a sensitivity to dog hair. Our other team member, Diesel, is a dog. 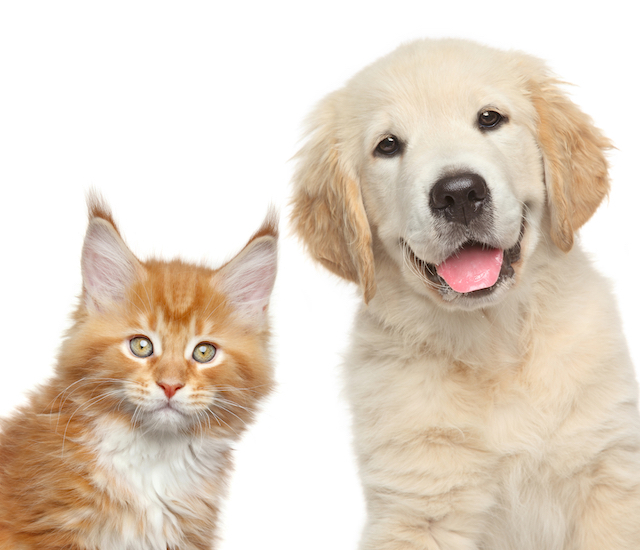 Let’s look at the remedies made from Cat and Dog Hair specifically. If these remedies are going to work then the allergenic symptoms will be alleviated. If the person reacts with sneezing and a runny nose, their symptoms will be lessened. If it is itching skin and welts then those too will be lessened. If the remedy is working for you, you may even find that the symptoms just about disappear. You may use the remedies daily alongside your constitutional homeopathic remedy. They can be very helpful too if you find yourself unavoidably near your allergen. Our new team member, Melissa, suffers from a sensitivity to dog hair. Our other team member, Diesel, is a dog. So there is a wee problem. As a reaction to dog hair, Melissa will sneeze with hayfever like symptoms and have itching skin. She has been taking dog hair 30c for about 10 days at the time of writing this blog post. Melissa experiences her symptoms flaring up less and sometimes hardly at all. Even when Diesel is working her therapy magic in the clinic room with Melissa. Isopathy is not a magic bullet. It can be helpful while your body is strengthening during the process of homeopathic care. We have both Dog Hair and Cat Hair available on our online dispensary.